Accreditation is an impartial, third-party validation that an educational institution meets challenging, but achievable standards of quality, and provides a mechanism for continuous school improvement. It is a dynamic process which requires the commitment and involvement of a wide range of stakeholders. It engages the community and ultimately assures the public of an organisation's integrity. 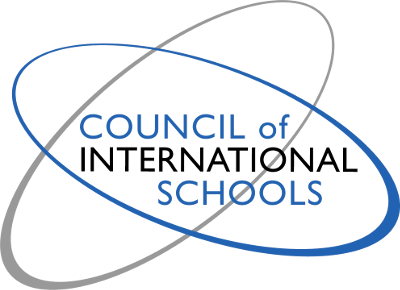 CES is a member of the Council of International Schools (CIS) and also a full member of the European Council of International Schools (ECIS). In 2009, the school applied for inclusion in the Accreditation process of CIS. A CIS joint membership and preliminary accreditation visit occurred in March 2010. The school has recently completed both the self-study of the 8th edition of CIS standards and the visiting team from CIS was present in May 2013.In July 2013 CIS notified CES that it was now ‘a fully accredited member of the Council of International Schools’. Cairo English School is therefore in an elite group of International Schools which have been accredited by this premium accrediting group. CIS is a non-for-profit association of schools and post-secondary institutions working collaboratively for the continuous improvement of international education. Its regular members are well-established schools which meet the standards for membership. CIS offers member schools in any location the opportunity to take part in a programme of evaluation and accreditation, using criteria that have been especially developed for international schools. Following a directed, comprehensive self-study, a visiting Team carries out a thorough and rigorous on-site evaluation. Schools that are found to meet the Standards for Accreditation are granted accredited status with the Council. 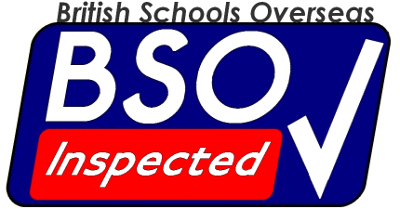 Schools in the programme are subject to regular monitoring and must undergo a full re-evaluation every ten years. 283 member schools worldwide (20 in the Middle East and 3 in Egypt) had been awarded accredited status by the middle of 2009. The continuous improvement of schools through a process of accreditation. The provision of assistance in the selection and placement of teachers and administrators. The professional development of administrators and Board members. The provision of assistance with entry to higher education. The dissemination of information. The conduct and dissemination of research into effective practices in international education. The provision of guidance and support to communities wishing to establish new international schools. Collaboration with other organizations whose mission and philosophy are in harmony with those of the Council. 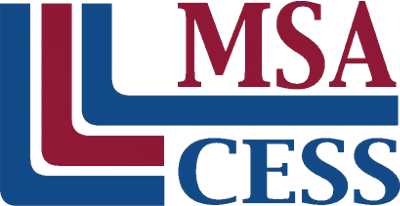 The Middle States Association of Colleges and Schools (MSA) – is among the premier accrediting associations in the world – MSA pioneered the accreditation of colleges and schools in the United States more than a century ago. MSA is based in Philadelphia, Pensylvania and following the visit by MSA visitors has been accredited until December 1st 2023. The U.S. Department of Education recognises the Middle States Association, as a "reliable authority as to the quality of education. In recent years MSA have revised their protocols and practices to reflect the latest research on school effectiveness, employ established world-class standards, and use volunteers trained in critical peer review. This approach provides an external validation of an educational institution's performance, whether it is serving Early Years or Secondary students planning for University - or anyone in between. "MSA also accredits Universities; over 500 worldwide including Princeton University, Georgetown University, University of Pennsylvania and locally the American University in Cairo." 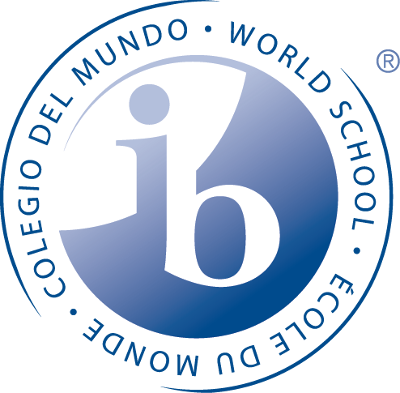 Cairo English School is a member of the International Baccalaureate Organisation (IBO). 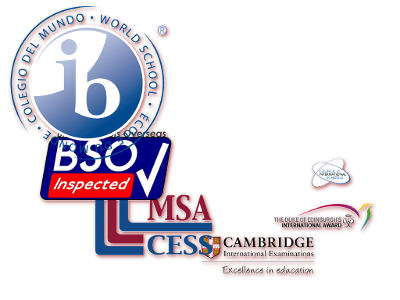 CES is an IB World School attaining this status in 2009. The Cairo English School currently teaches the IB Diploma Programme. CES has successfully completed its first British Schools Overseas inspection in 2014. British Schools in the Middle East (BSME) is one of the largest organisations for British Curriculum schools in the World with seventy schools in membership educating over 60,000 children in thirteen countries and employing over 5,000 teachers. To be able to apply for membership a school must be "An English Medium, essentially British Curriculum School in which the Principal / Head Teacher and the majority of teachers (apart from those teaching local languages) have qualifications recognised by the Division of Family and Childrens Services (DFCS) in London."